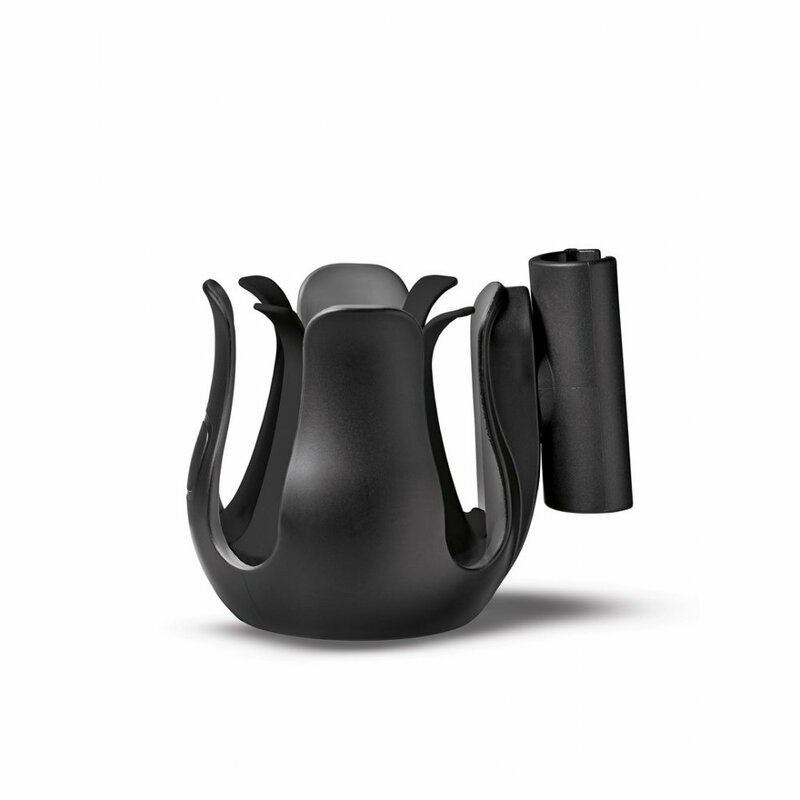 The Quinny Cup Holder is perfect for your tall latte macchiato or a juice for your little one. 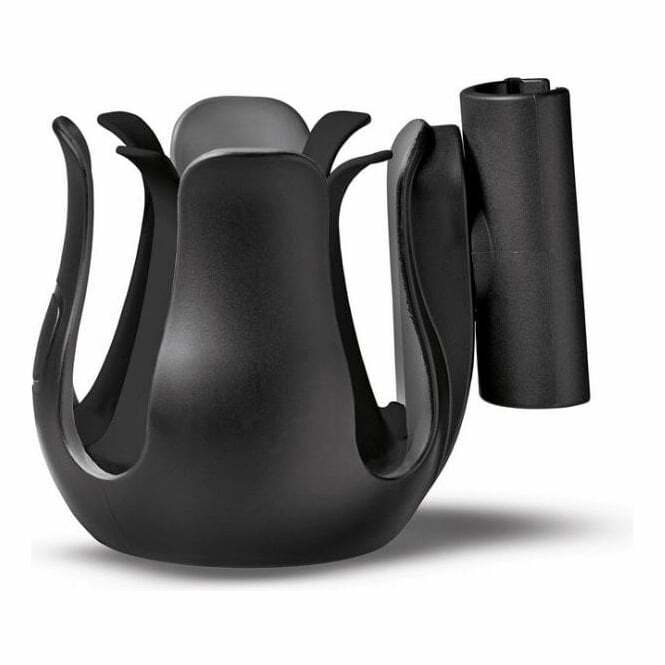 This clip-on Quinny Cup Holder carries your drinks without spilling. Compatible with Quinny Buzz Xtra, Zapp Xtra, Moodd or Zapp.